$149.95 Seen a lower price? 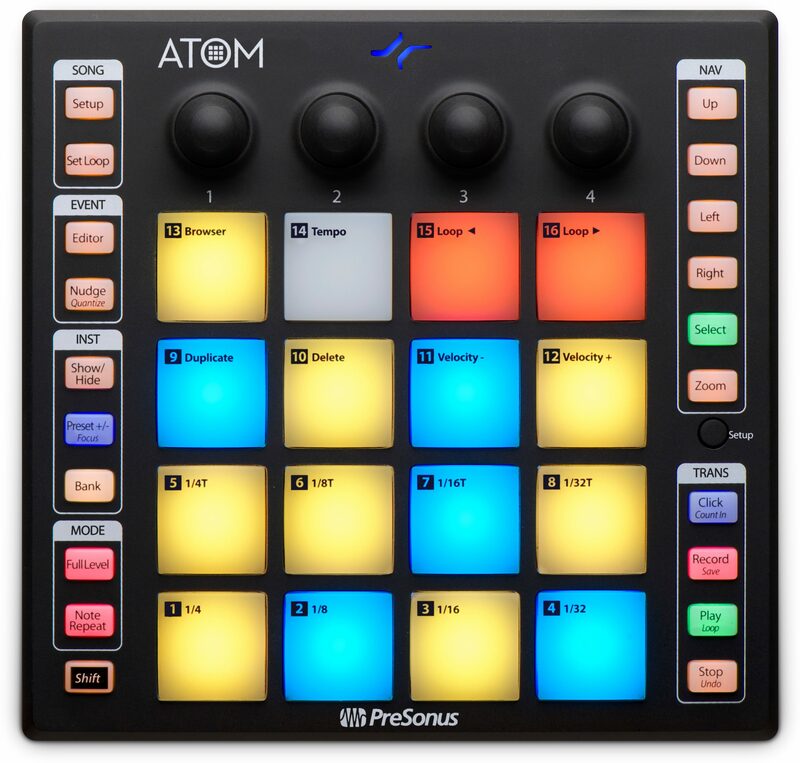 Both a flexible performance controller and a tightly integrated production environment, PreSonus' ATOM pad controller and included Studio One Artist production software let you create and perform with ease. The most versatile pad controller in its class, ATOM is compatible with most music software and lets you perform and produce with virtual instruments and trigger samples and loops in real-time, using 16 full-size, velocity- and pressure-sensitive RGB pads; 4 programmable rotary encoders; 20 assignable buttons; and 8 assignable pad banks. To fuel your creativity, you get an MVP Loops library custom-designed for ATOM, in addition to more than 2 GB of Studio One content. 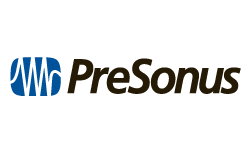 Same Day Music is an authorized dealer of PreSonus products.